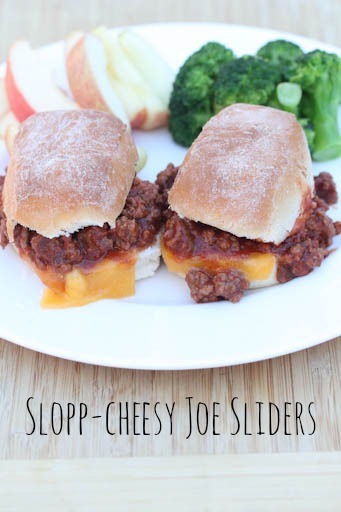 This weekend, I’m sharing 2 oldies, but goodies…starting with these Slopp-Cheesy Joe Sliders! My boys adore these sliders and they are so quick to make. Just mix up a skillet of sloppy joe meat, spoon it onto sliders, add a sliver of cheese and serve. I like to make a double batch of sloppy joes when I make them so I can freeze the other half. Then all I have to do is reheat, assemble and serve! 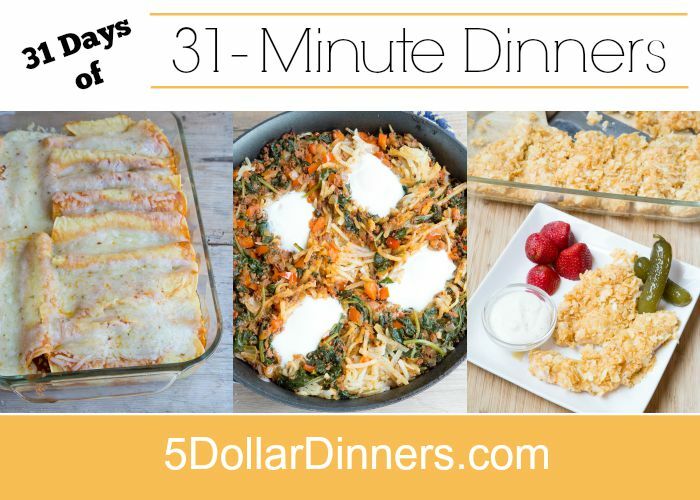 See the full 31-Minute Dinner Recipe for Slopp-Cheesy Joe Sliders here!